If you've been a reader of Chalkboard Nails for a long time now, you may recall a post I made last year (on this exact same date!) about some yellow flower nails that I did for a charity ball. Well today, I have this year's version! On Saturday, my family and I attended the Giving Hands Ball again. The gala is intended to raise money for Singleton Moms, an organization that provides real-world support to single parents with cancer. Volunteers in the organization drive the parents to their chemotherapy, cook their families meals, provide them with financial support for their bills, give their kids presents during the holidays, and even just provide emotional support during this very difficult period in their lives. It's an amazing group that you can read more about on their website. 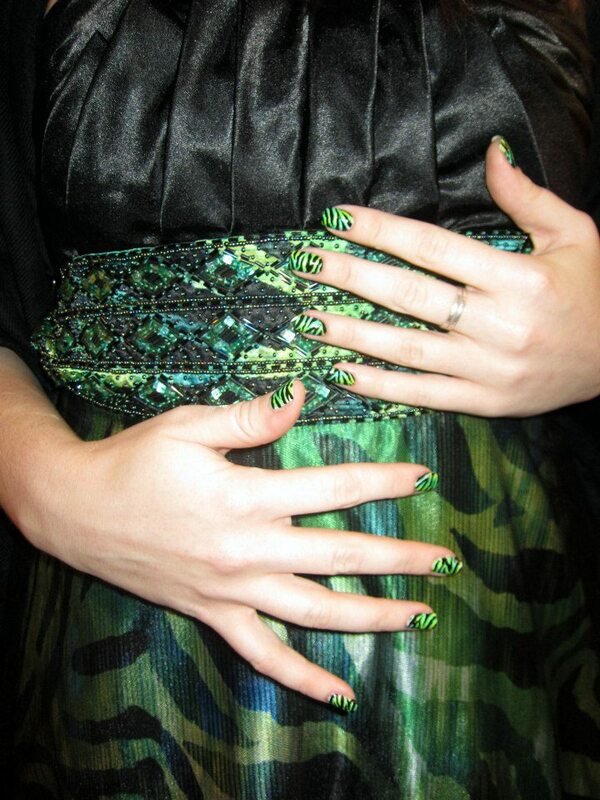 This year, I matched the print on my nails to the print on my dress. Worth noting is the fact that this is my first zebra print ever. Can you guys believe I've been blogging since July 2011 and I hadn't done a zebra print yet? How did THAT happen? It's especially strange because I collected zebras as a kid and love the look of their print. This manicure was easy to do on my dominant hand and was surprisingly not difficult to paint on my right hand. I started by painting on a base of China Glaze Re-Fresh Mint. Then, I sponged on random splotches of China Glaze Happy Go Lucky, China Glaze I'm With the Lifeguard, and China Glaze Turned Up Turquoise. I freehanded on zebra stripes in black to complete the look. I used my medium length striper to do the ...stripes... and tried to wiggle the lines a bit to make them look like the stripes on my dress. I think they look more realistic that way, too. As an extra bonus, the wiggly style lines gave me some room for imperfection on my right hand. 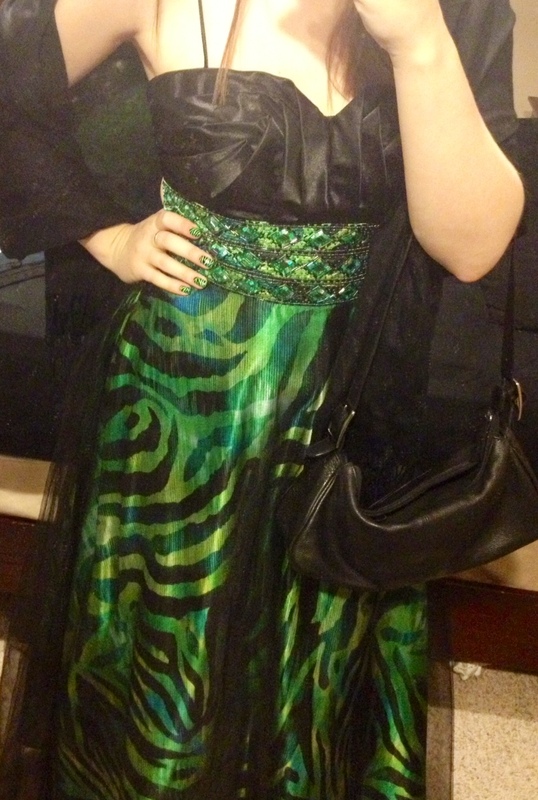 Here are a few photos of my dress, including a totally cliche cell phone mirror shot. Whatever, don't judge me. 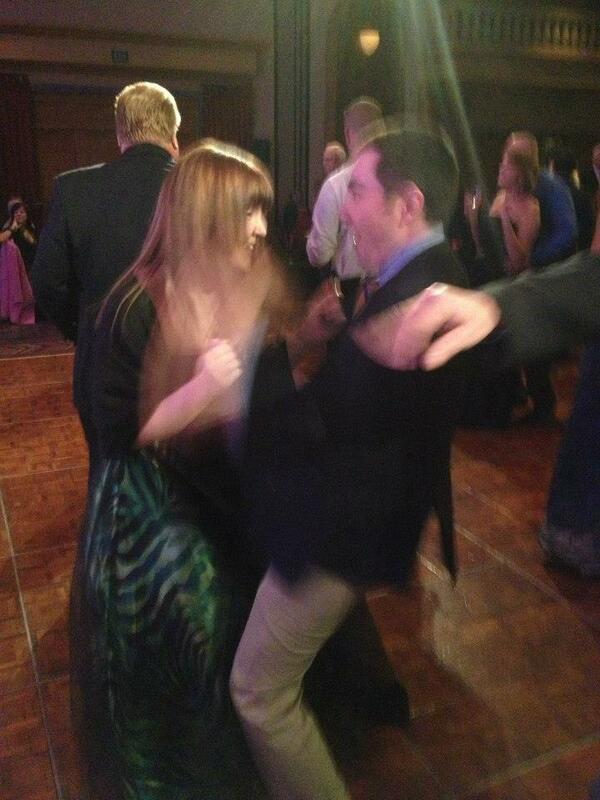 The third photo shows my boyfriend and me dancing. Clearly our moves are so fast, intricate, and skilled that it's almost impossible to capture on camera. I had a great time at this event and loved the excuse to wear a long formal dress. I hope you guys will take a moment today to check out Singleton Moms, and thanks for reading! these nails AND that dress are awesome and you and your boyfriend look like you are TEARIN DAT DANCE FLOOR UP. awesome nails, they suit the dress! Awesome, as usual. Such clean work and great color combo! That is funny you've never done a zebra print before! This is awesome. I love the gradient effect. hi! Your print is amazing, I love the design! So beautiful with your dress. <3 Love it! Very nice. Looks really professional and what a great charity to support! Thats so beautiful like omg! 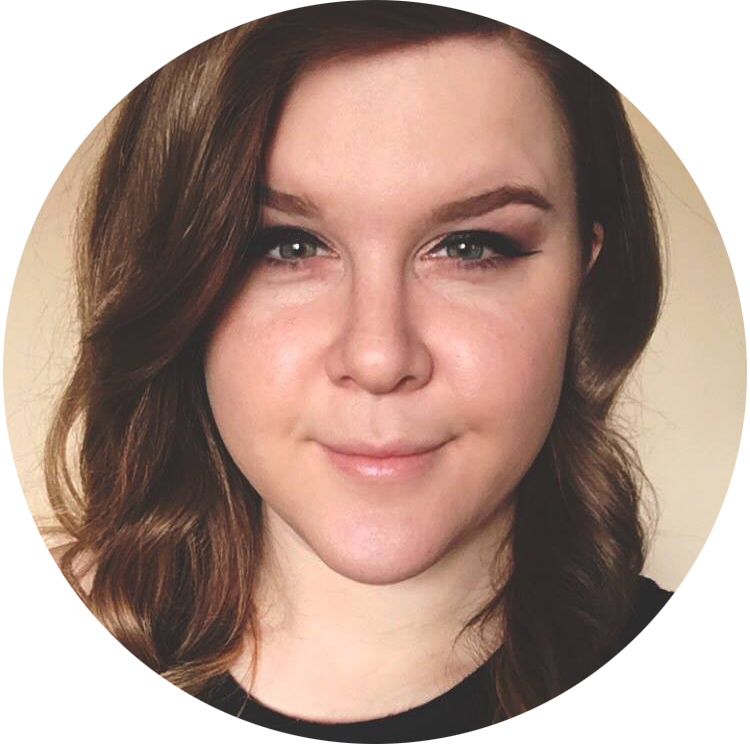 I've been super emotional lately, and things have been making me tear up with that weird choking feeling in my throat and heart sinking in my chest. I've gotten that over reading about the gorilla named Bindi Jua (if I rememeber correctly) who saved the three year old. A few other things, and now this. It's such an amazing thing that people are doing this for families! It's very touching. Aw, that's so sweet! I agree that the organization and it's volunteers are truly amazing. What a great mani! Your dress is SO fun and it looks like you had a great time! What a wonderful organization! Thank you for sharing the details, as well as your stunning mani-- it matches your dress just perfectly! That sounds like a great cause. Your zebra stripes look fab. Wow - that looks gorgeous! I think that's pretty cool. I would also want to wear that nail art. wow that is gorgeous!! you look like you had so much fun!! Hi! I always use nail polish for my designs. Haven't tried acrylic paint yet! I had to LOL at your bf...he is REALLY into the dance LOL. Love the design...the soft colors look so pretty! haha yes, he is giving 110%!